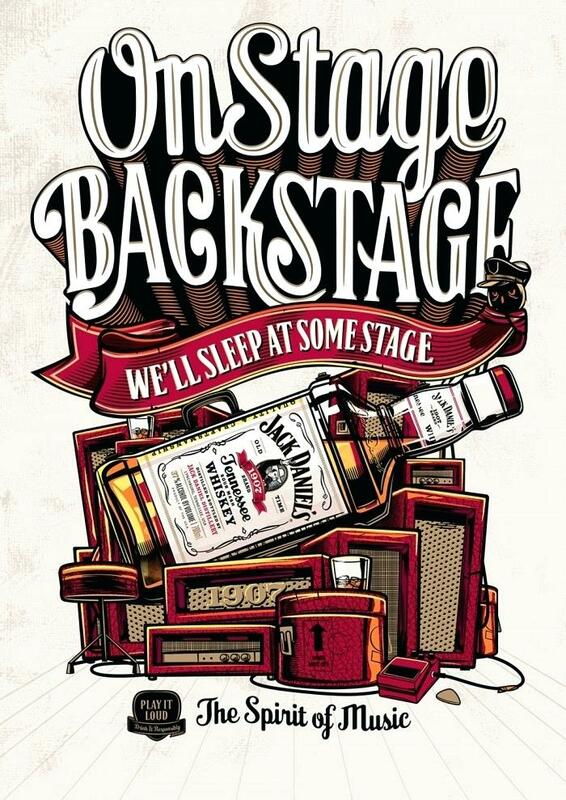 From Frank Sinatra, Mick & Kieth, Lemmy and even Ke$ha Jack Daniel's is synonymous with music. The client wanted to leverage this heritage in a range campaign that talked to 3 different audiences about 3 different products. And they had virtually no money. As luck would have it we found this music poster campaign behind the photocopier that we thought muso's would love. So we dug it out and posted it down dark alleyways, inside piss-stinking toilets and outside all the wrong venues throughout Australia. Sometimes the tighter the box you have to work in, the better the work becomes.